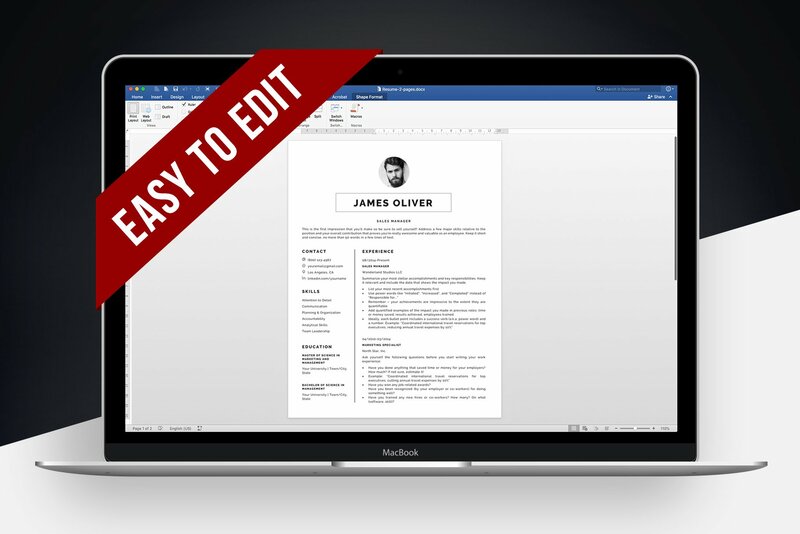 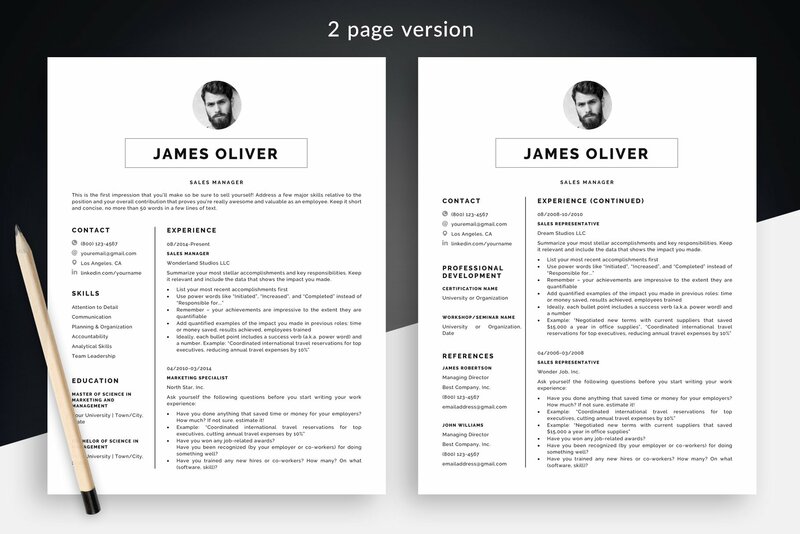 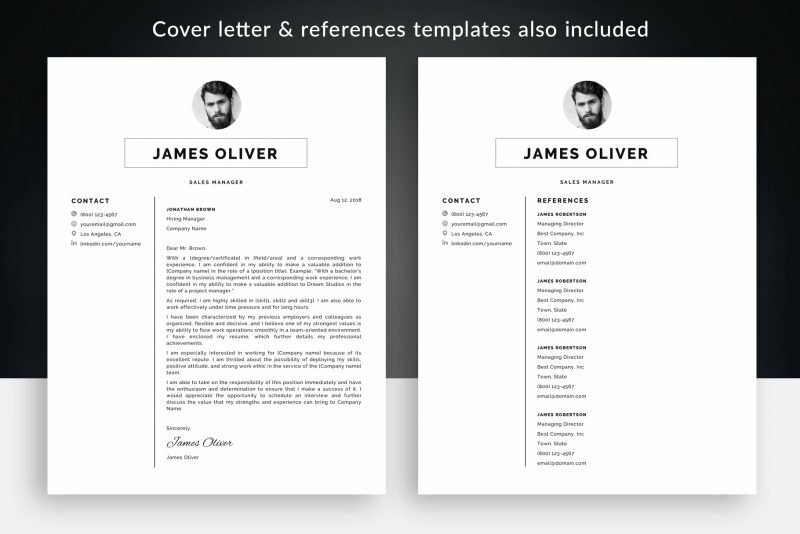 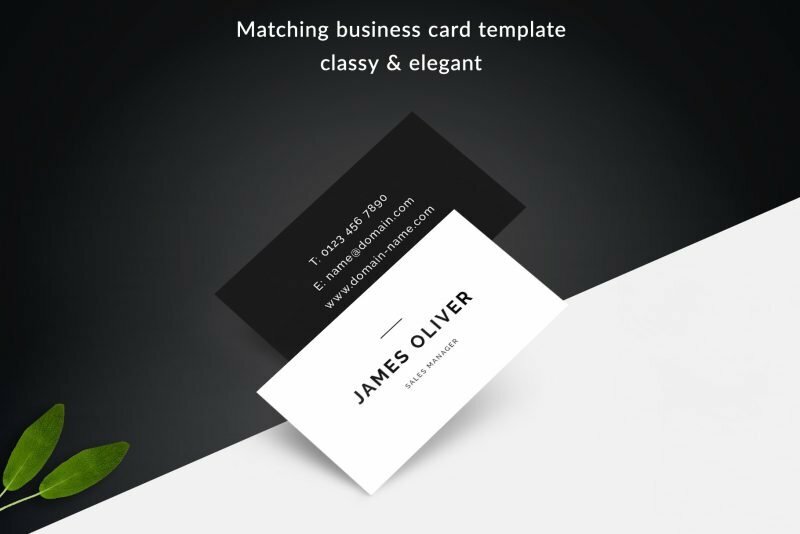 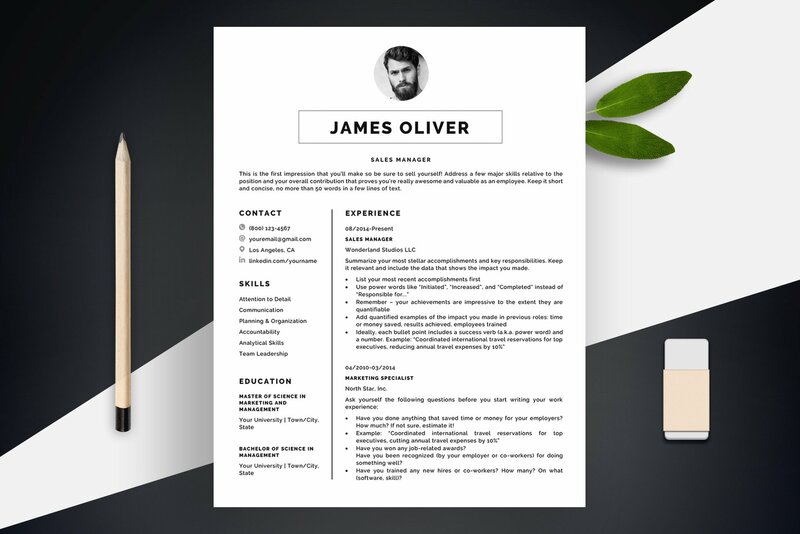 Revamp your old resume and make employers run after you with “James”! 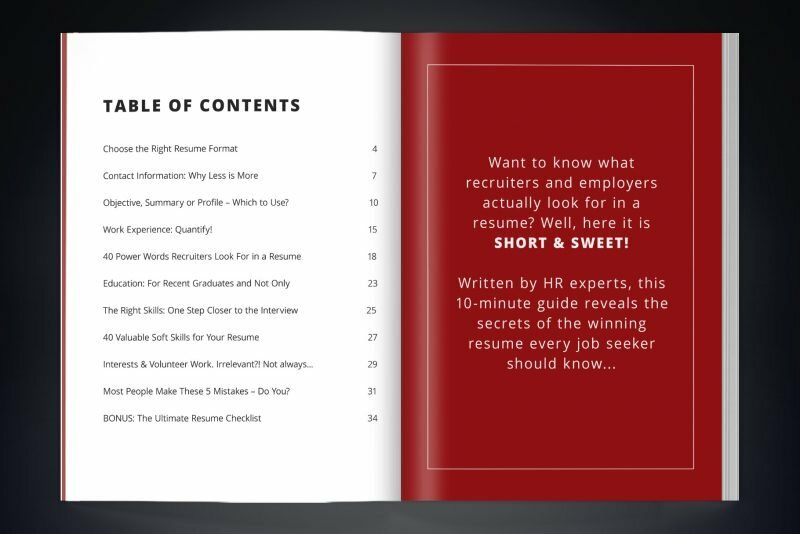 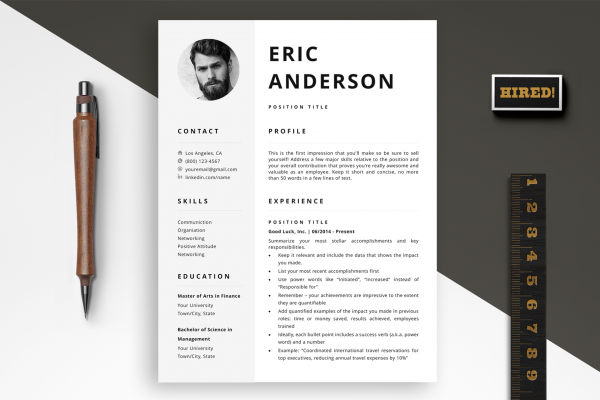 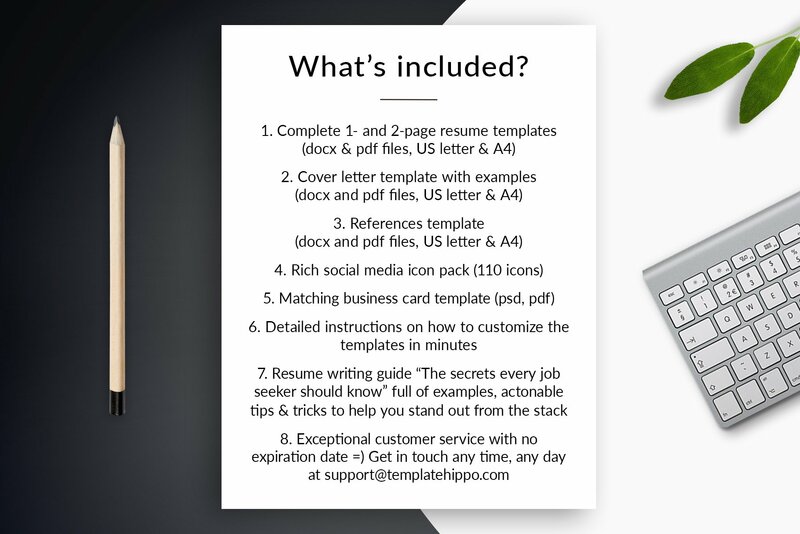 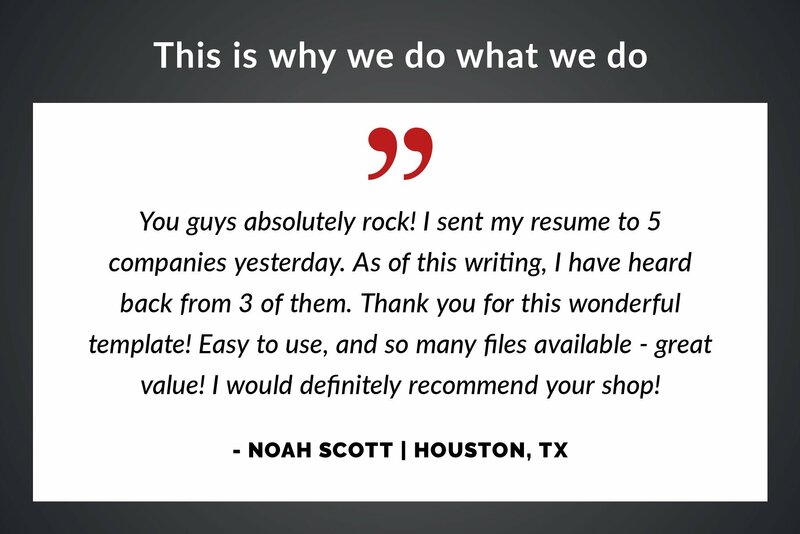 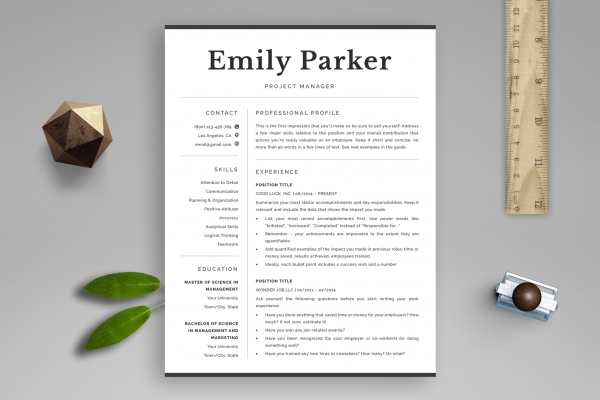 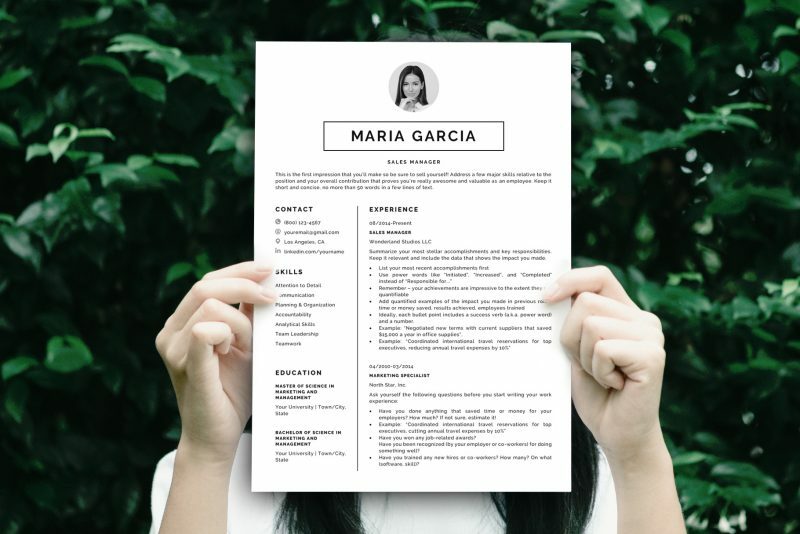 This comprehensive resume template package includes complete 1- and 2-page resume templates, matching cover letter and references templates, matching business card template, rich social media icon pack (110 pieces), detailed instructions, resume writing guide prepared by HR experts, and a ton of tips and tricks that will help you create the perfect resume. 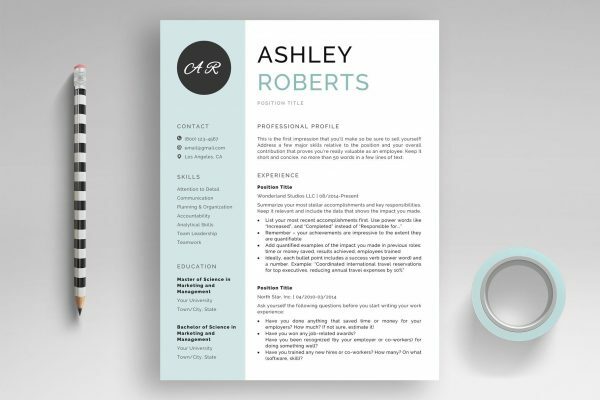 This template is awesome! 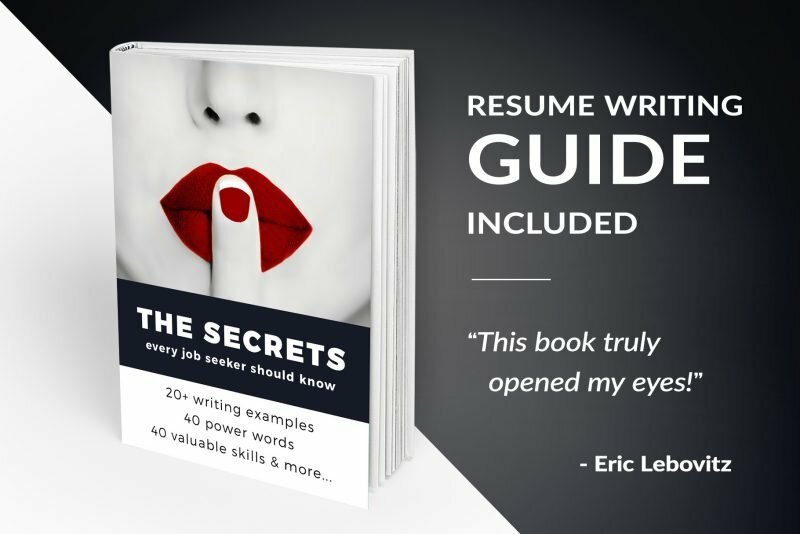 It’s exactly what I’ve been looking for.